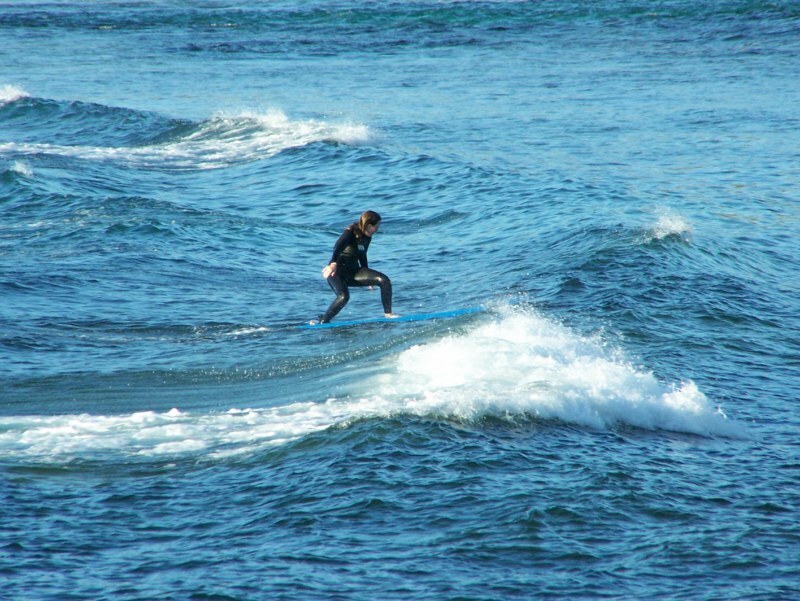 Surfing at Yallingup is a lot of fun, and there are a number of breaks that you can use if one isn’t any good. There are a few good breaks for those learning to surf, for body boarders and then some huge breaks for those who really know what they are doing. The whole coast from Margaret River to Yallingup has some impressive breaks. As you can see above, some of the breaks are small enough for people to learn on, and instructors regularly hold lessons at the point.